Starting on Saturday, November 17, 2012, Insel Air will be re-adjusting the schedule of their Bonaire-Miami flight. Effective Saturday, November 17, Flt. #907/Northbound from Bonaire will resume NON-STOP service to Miami. The Southbound Flt. #908 from Miami to Bonaire remains the same. To book your land package, contact Ann at ann@bonairecaribbean.com today! TCB Inc. has advised me that Insel Airline’s non stop from Bonaire to Miami has been discontinued. There is now a layover in Curacao and then a non stop flight onwards to Miami. For details please contact Insel direct at 1-800 386-4800. Arrival on Saturday Insel 908 at 6 pm Miami – Bonaire. Kralendijk, Bonaire – Bonaire Tourism Corporation is pleased to announce that Insel Air introduces their new service from Charlotte, NC to Bonaire on Wednesdays and Saturdays, perfect for travelers visiting the island to see the natural beauty that lies above and below the pristine waters. The booking window for the introductory fare is valid now through August 13, 2011, for travel until December 14, 2011. 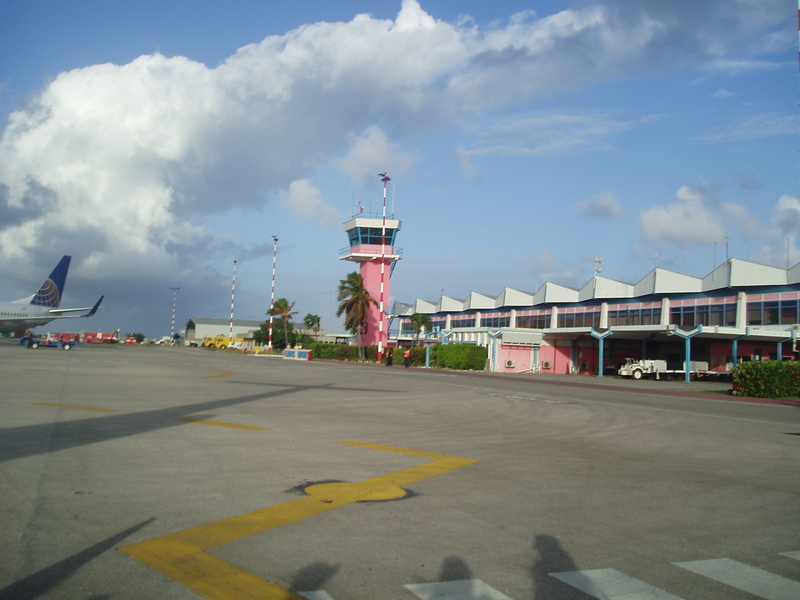 The fare includes government taxes, surcharges and the Bonaire airport departure tax. Saturday’s schedule is already available for travel and Wednesday’s service commences August 3, 2011. The booking window is limited and tickets can be purchased through your travel professionals or Insel Air at phone + (5999) 737-0444 or via their web site at http://www.fly-inselair.com. TCB Inc. has released news that Insel Air has a Spring Sale. The sale price including taxes and fees is a low astounding 233.00 roundtrip Miami Bonaire. The sale ends June 4 so act now. The booking window is flexible, and tickets can be booked through / Insel Air at Tel. +011 599 9 737 0444 or via www.fly-inselair.com. To compliment this sale select properties are on sale with 5-10 % off new bookings made between March 19th-April 1. Contact ann@bonairecaribbean.com for details. We happily announce this one-time opportunity to book our complete packages in combination with an Insel Air flight from Miami to Bonaire (via Curacao) and back. Stay 9, 10, 11 or 12 days at Buddy Dive Resort, Belmar Oceanfront Apartments, or Caribbean Club Bonaire, by flying to Bonaire on October 2nd or 3rd, and flying back on October 11th, 12th or 13th. Our complete package includes accommodation, a RENTAL VEHICLE (double cabin pick-up truck or van), unlimited air fills and FREE NITROX during the whole stay, daily breakfast buffet, a welcome drink, free “Manager’s Rum Punch Party”, airport transfer and all government taxes. Buddy Dive Resort – From $999 per person including the airfare! Belmar Oceanfront Apartments – From $893 per person including the airfare! Breakfast not included. Caribbean Club Bonaire – From $864 per person including the airfare! No breakfast available at Belmar Oceanfront Apartments. Price is based on 6 persons in a 3-bedroom apartment for 9 days. Price is based on 6 persons in a Grand Deluxe 3-bedroom apartment for 9 days. Price is based on 4 persons in a Cottage 2-bedroom Standard for 9 days. * This offer is subject to availability and for new bookings only. Certain restrictions may apply. The Tourism Corporation Bonaire today announces that Insel Air will be commencing a new weekly non-stop flight from Miami, Florida to Bonaire effective July 4, 2009. The flight will operate weekly on Saturdays throughout the year. Insel Air flight #7I 907 will depart Bonaire at 11:55 a.m. arriving into Miami at 3:05 p.m. The return flight #7I 908 will depart Miami at 4:25 p.m. arriving into Bonaire at 7:35 p.m. Insel Air will use either an MD 82 or MD 83 aircraft configured with 152 economy seats. For reservations on Insel Air, travelers from the United States should call toll free 1-877-546-7352. For more information on Insel Air, please visit www.fly-inselair.com or contact the call center at + 5999-737-0444. Press Release Courtesy of TCB inc.
AA flies non stop from Miami to Curacao and then a puddle jumper on Divi to Bonaire. 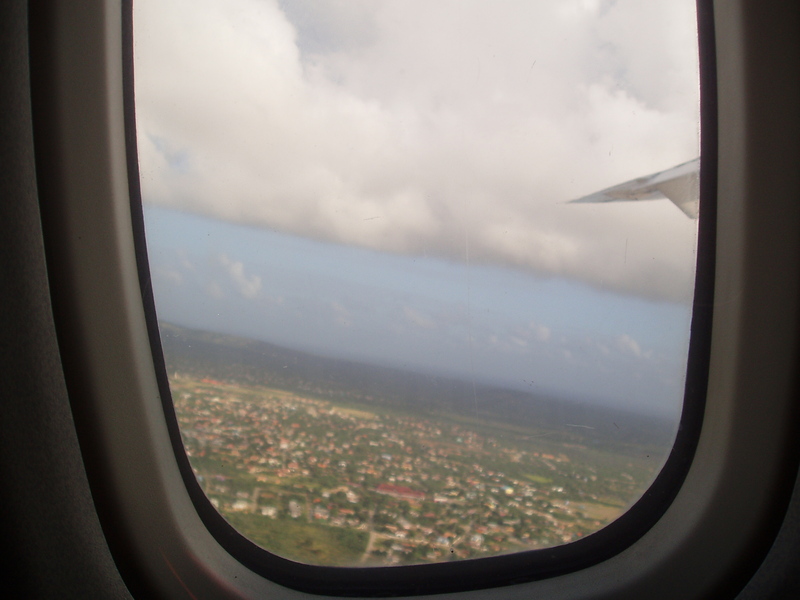 AA flies into Bonaire via San Juan Tue. Thur. and Sat. and returns Wed. Fri. and Sun. Continental has a red eye Sat. night from Newark non stop arriving Sunday. Continental has a red eye non stop Sat. and Sun. from Houston. KLM flies from Amsterdam daily. Delta has a non stop Sat. from JFK and Atlanta. I use http://www.yapta.com to watch airfares for my travel dates fluctuate. When they drop, I buy.